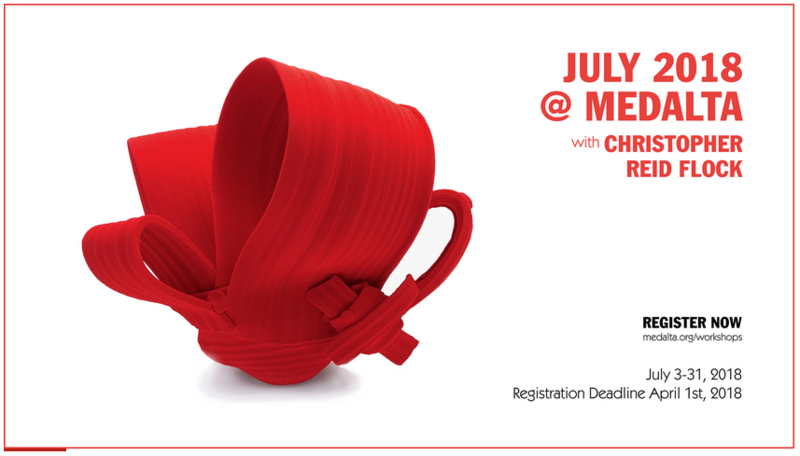 save the date and register now for New Clay Conference! 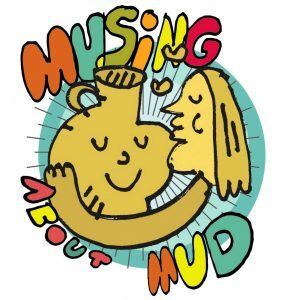 Full details are found on their site, but basically it’s going to be a three-day long conference with demos by Naomi Clement, Jason Burnett and Carole Epp, alongside panel discussions, artists talks, exhibitions and social events! Follow them on Facebook, Instagram and at their website for more details and updates leading up to the event. 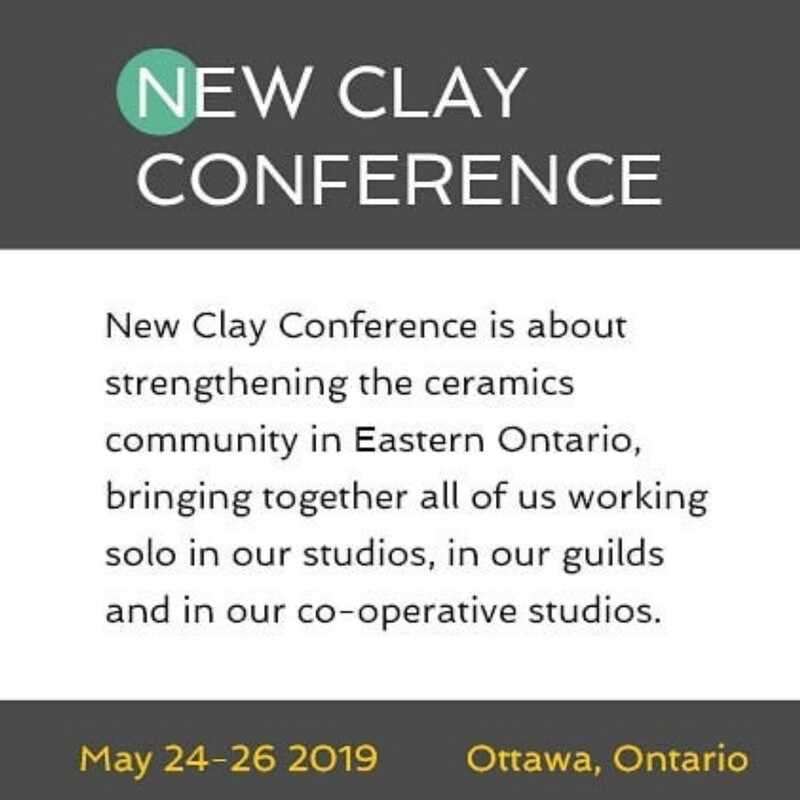 “One of the goals to the New Clay Conference is to strengthen our clay community and highlight all of the great clay going on already. What is going on that weekend: Do you already have scheduled exhibition we can promote? 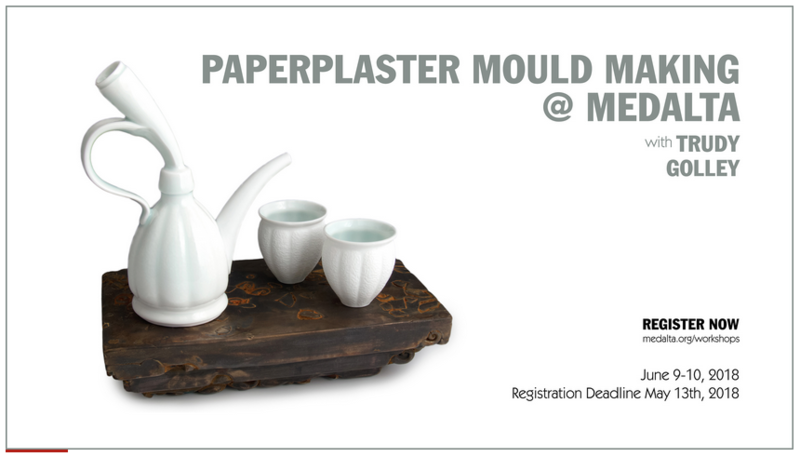 Would you like to do something special for The New Clay Conference? 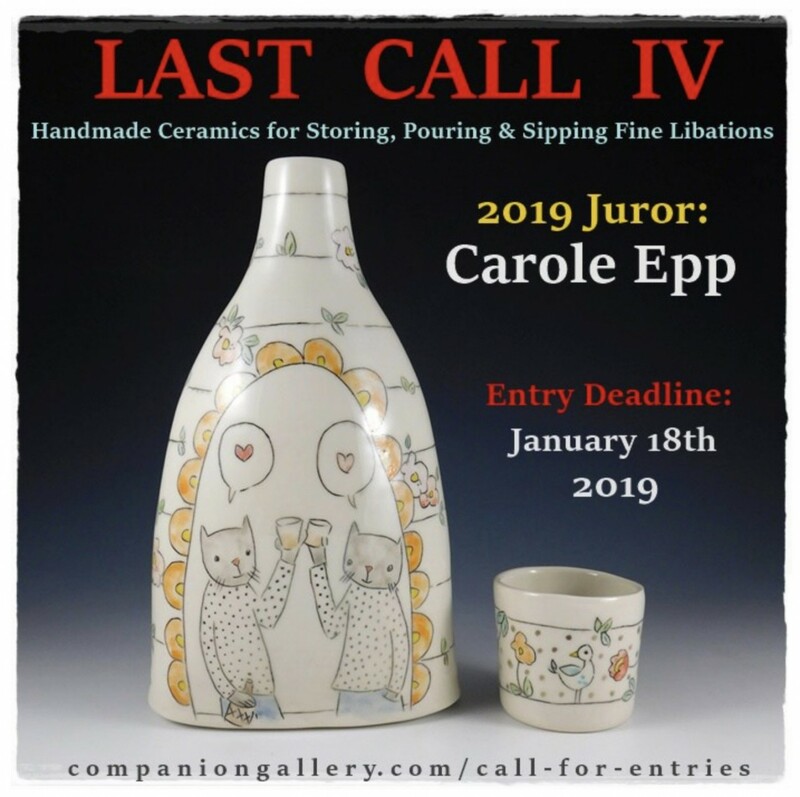 Perhaps this would be a great opportunity to do that ceramics show you have been thinking about for years. Don’t have a studio or gallery but have a great idea for a themed or group exhibition? Please get in touch with us, we would love to help you find a venue to make your exhibition happen. Don’t have an idea for an exhibition but have a space you would like to offer up for the weekend? Please contact us and we will match you up with some great art! Does not need to be a conventional gallery space, coffee shops, restaurants, retail stores and more can make the perfect exhibition space. Full details about participating here. 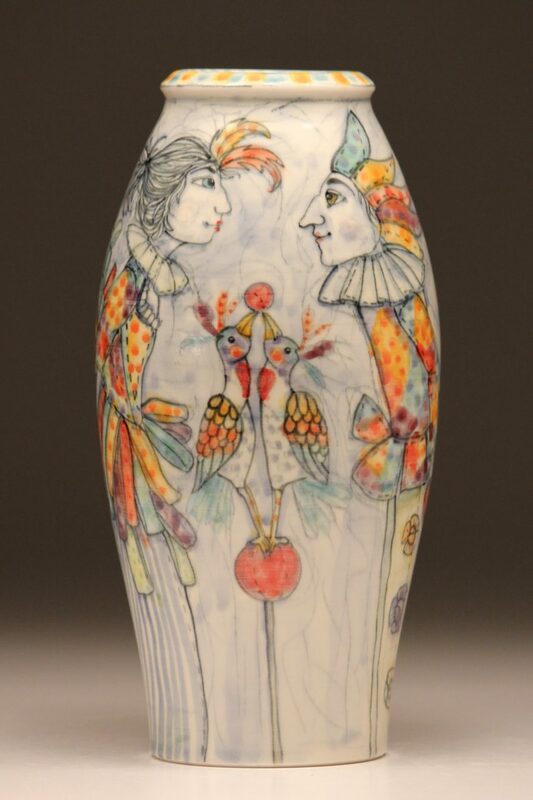 We’re celebrating the beauty of Spring (right in time for Mother’s Day) with a special showcase of our favourite Canadian ceramic artists. 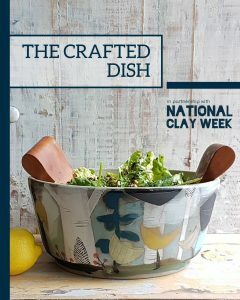 Vessels For Flowers will feature the work of 12 artists working in clay, making and designing vessels to display nature’s beauty. 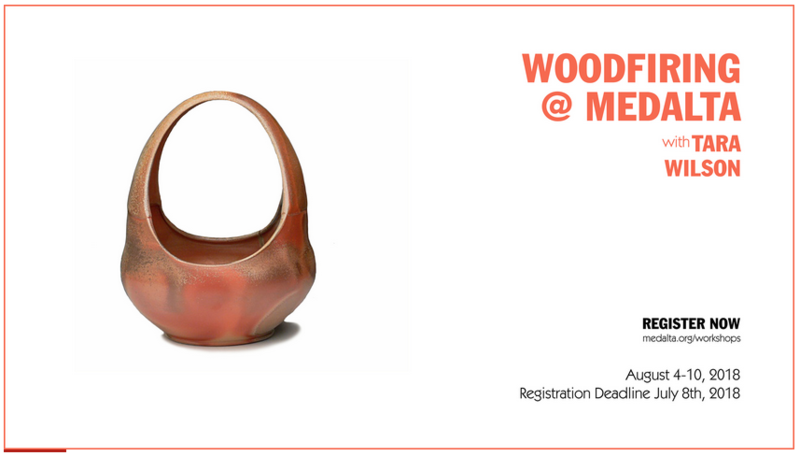 This broad range of clay vessels will show the very best that this medium can offer. From highly decorated narratives, to quiet focus on form, the variety of work is incredible. 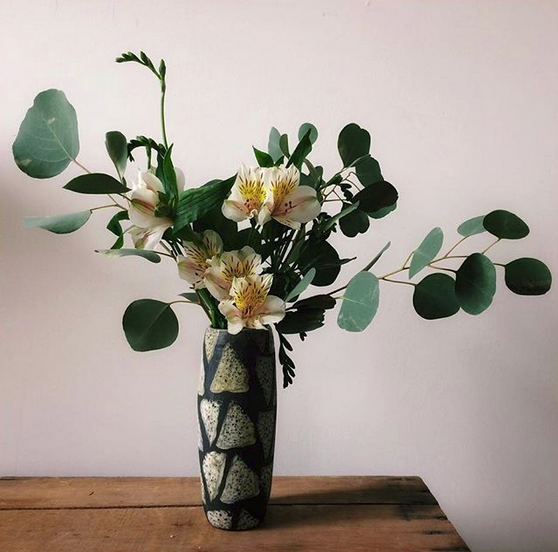 Local floral artist Jessica Payne of A Fine Medley will be making arrangements to accompany the flower vessels for the opening event – be sure to make it to the opening to experience this wonderful marriage of clay and florals. Works will be available in our online shop starting May 6. 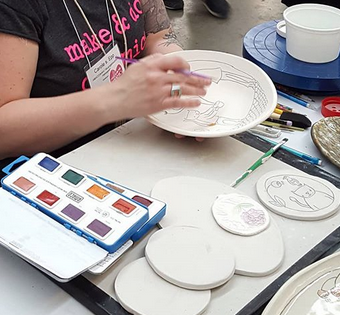 Last week at NCECA I had the absolute thrill of being one of Amaco Brent‘s demonstrating artists at their booth in the NCECA expo. 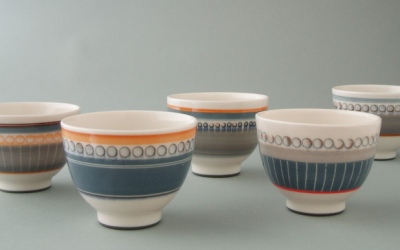 While there I demonstrated how I use their underglazes for both my functional and sculptural lines of work. 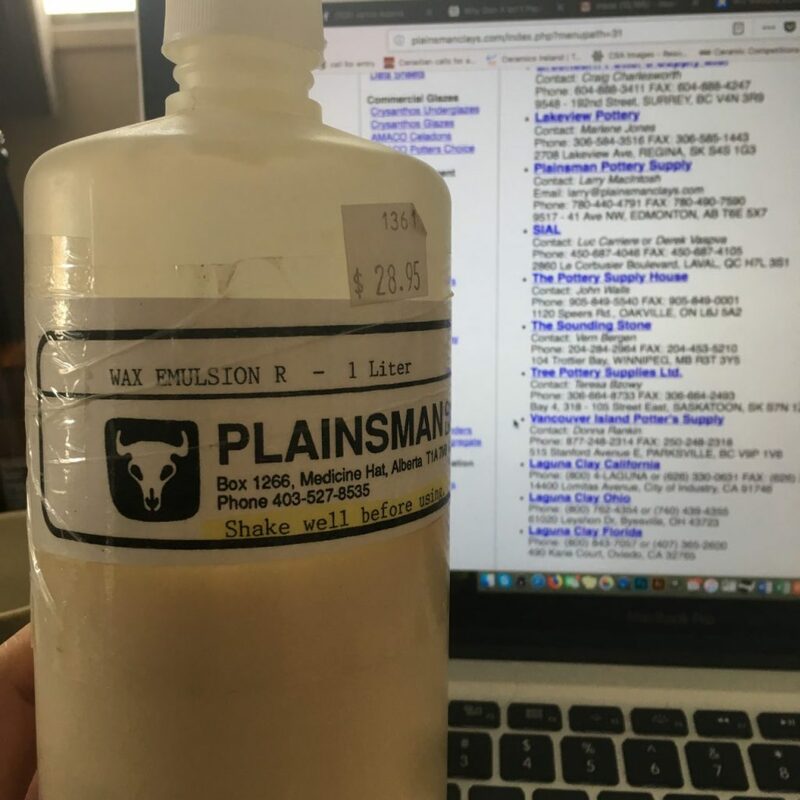 One thing that I found myself repeating over and over again was the name of the wax emulsion I use so I thought I’d share it here today. I carve those little black lines in my functional work through a thin coat of Plainmans Clay LTD.’s Wax emulsion R. I don’t water it down. I don’t let it sit for more then 24 hrs to dry. It works great for this process for me because it doesn’t gum up or stay tacky like a latex or rubber based wax would – thus allowing me to draw very tiny details and thin lines. I’m not sure if there is an American exquivalent, or international one for other countries. 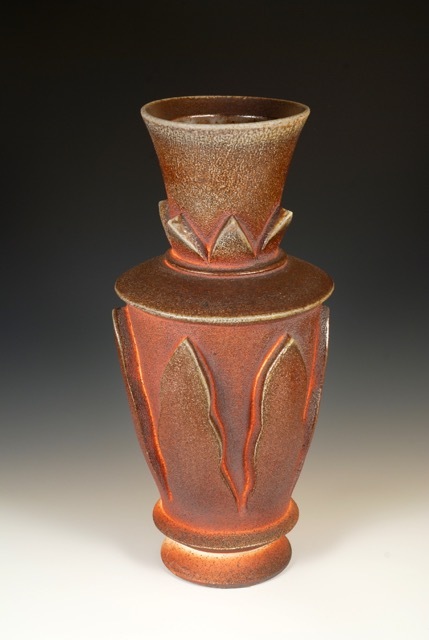 But this one is available through Plainsman Clay. Their webiste lists all of thier distributors in Canada and the USA. Or give them a call to place an order.